Strengthens Immunity with over 72 ionic trace minerals. Humic and Fulvic minerals are crucial to the maintenance of health and strengthen our immune system. The Most Powerful Immunity Enhancer. Maitake, Shiitake, Reishi and Agaricus are medicinal mushrooms. 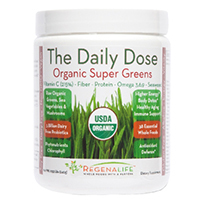 They contain beta-glucans, which may strengthen & enhance our bodies immune system. Maitake, Shiitake, Reishi and Agaricus are medicinal mushrooms. They contain beta-glucans, which may strengthen & enhance our bodies immune system. Today's savvy consumers are searching for natural and organic immune support. Proven effectiveness is especially important in the area of immune support because it is often difficult to "feel " the effects of immune enhancing products, which are used primarily for prevention. 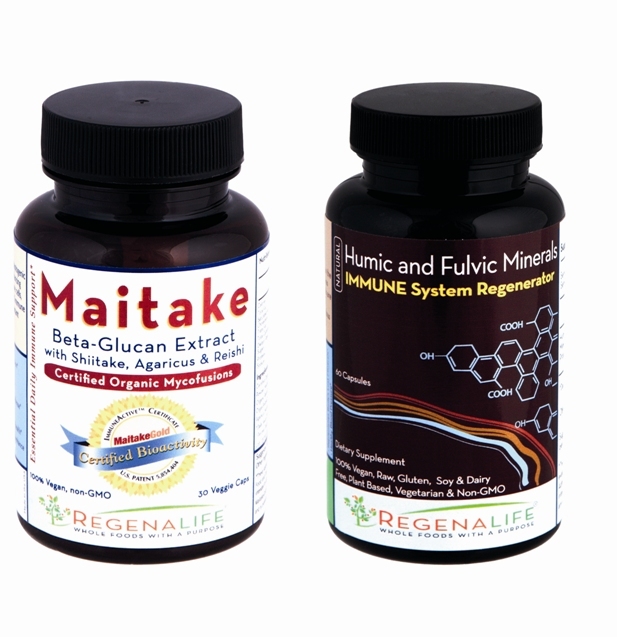 Researchers at Memorial Sloan Kettering Research Hospital found that Maitake enhanced several indicators of healthy immune function in a multi-phase, U.S. Government funded human clinical trial. Research at the University of Louisville has also shown that Maitake (Grifola frondosa) provides a high level of immune support, particularly in the body's first line of immune defense, phagocytosis. These studies have been published in peer reviewed journals. Maitake (Grifola frondosa) is an adaptogenic "host defense potentiator ", activating and enhancing the actions of macrophages and other immune cells, all of which are vital to a strong and balanced immune system. 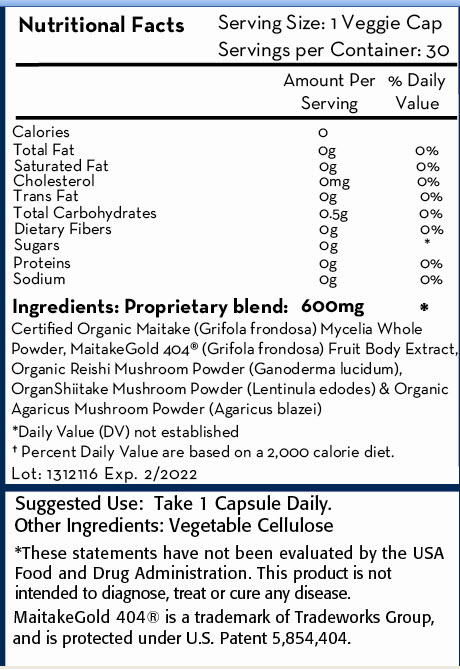 Maitake is also recognized as an important cellular protection enhancer. 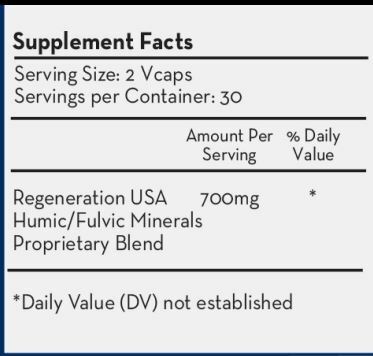 RegenaLife's Humic and Fulvic mineral range of products is a concentrated and balanced form of more than 72 life-giving ionic minerals. It includes all 17 essential minerals that the human body needs to thrive but cannot manufacture on its own. The Humic Acid content relieves the following symptoms: Acid Reflux, Heartburn, Crohn's disease,(aka ulcerative colitis, or leaky gut), Cold/Flu & Strengthens The Immune System & Restores proper pH Body Levels. All minerals are NOT created equal. Our Humic and Fulvic Acid mineral range of products are plant-based, whereas minerals sourced from rocks, shells and clay are not in the plant-based form the body needs, and therefore not as bio-available. It is taken from remote, untainted Humic soil in New Mexico, USA – an area considered by scientists to be the best source of Humic and Fulvic Acid Minerals available in the World!